This is my first question on chess beta and I don't know if I'm insane or if the cpu is broken. So I was playing chess against a CPU on the iPhone with the app 3D Chess Game, and the CPU (playing black) made an odd move. 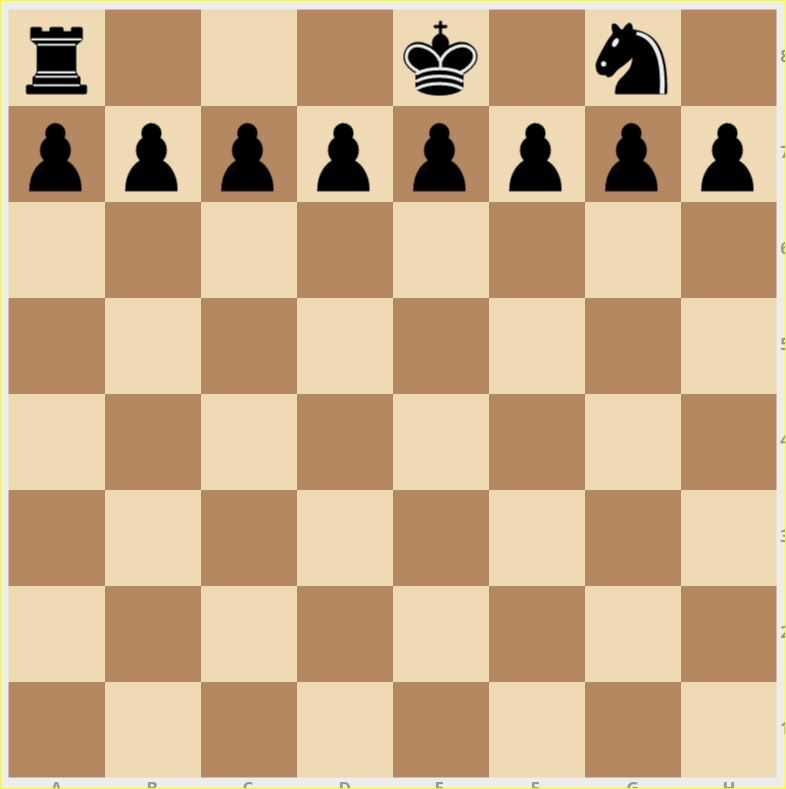 Black moves Rook on a8 to d8 and Knight on g8 to f6 in the same move. Is this legal? Or is it just a bug in the system? Not the answer you're looking for? Browse other questions tagged engines analysis knights rooks illegal-move or ask your own question. 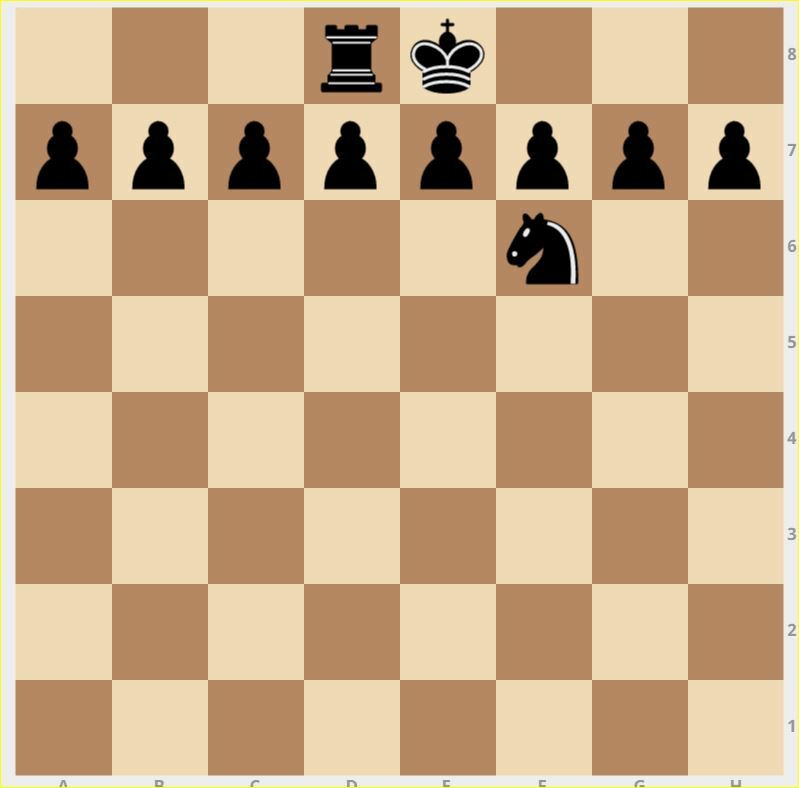 Why wouldn't black take the rook here?